InfoUSA delivers a full range of affordable sales and marketing solutions to help businesses acquire, manage and retain customers. Powered by the highest quality business and consumer contact databases, these solutions include targeted marketing lists, direct marketing solutions, and ongoing sales leads. 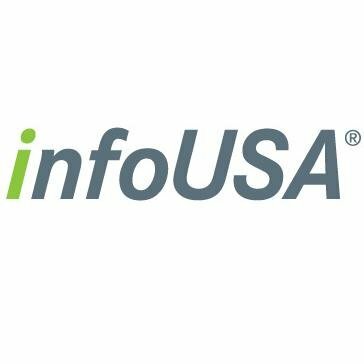 InfoUSA is a business unit of Infogroup. InfoUSA can help you enhance your data, giving you all of the benefits that come with having updated contact lists. Our Data Processing services can help you clean up your lists quickly and easily with the following solutions: Postal Processing (National Change of Address); Data Enhancement including email and data appends; Data Suppression/Data Hygiene, and Merge/Purge & De-duplication.